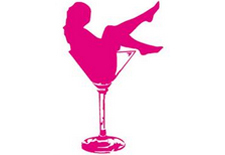 hens parties sydney | Let us entertain you! 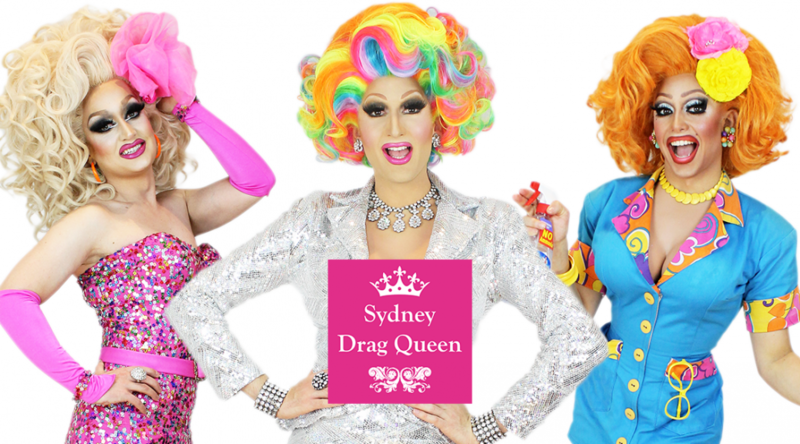 Sydney Drag Queen is renown for their fabulous hen’s party hosts & show-stopping entertainment. But which venue is the best choice for your hen’s party? Posh pub grub, seafood dishes and craft beer, in a trendy tavern with a stylish bar and dining area. Vibrant cocktail bar with snacks, DJs and a harbour-facing terrace. Carefully sourced steaks and seafood in a refined space with exposed brick and wood beams. Convivial locale serving inventive cocktails and wooden boards topped with gourmet pizzas and tapas. Seasonal Italian dining, plus brekkie staples, in an elegant space with a deck overlooking the sea. Stylish restaurants, a hip rooftop pool bar and big club nights in a landmark entertainment complex. Izakaya dishes ordered on a touchscreen and served in booths, plus private karaoke rooms. A sultry, moodily lit atmosphere, cool crowd, hot cocktail list and fantastic food. Laneway wine bar serving Modern Australian food, with champagne room, rococo chairs and chandeliers. HOT TIP – DARLINGS! : When booking your venue opt for a private room or space, so that we can really get the party started! On & tell them Sydney Drag Queen sent you! MWAH!!! 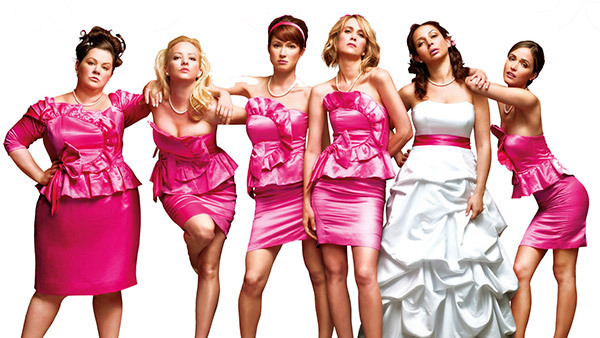 Looking for an alternative to the typical hen’s night party? Feathers… Glitter… Champagne… Let’s party, Darlings! What are you waiting for? 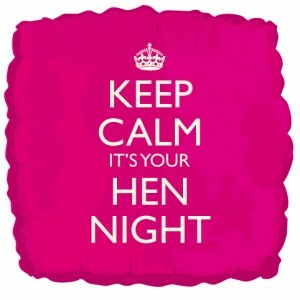 Let’s get your hen’s party started! Hire one of our ‘girls’ & make it a memorable experience, Darlings!